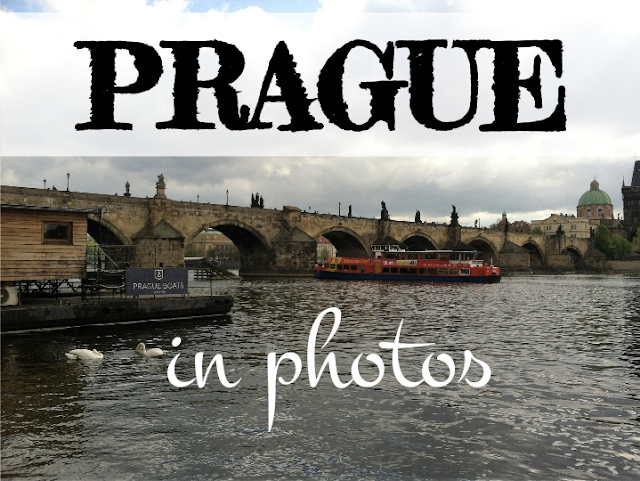 You can read about how I packed and planned for Prague here. The weather was all over the place while we were in town: warm sunshine one minute and actual snow flurries and dark clouds the next! One of the highlights for me was meeting up with my very first European roommate, Martina, and her family (the picture with more than two people). My best friend, Tanya, and I got up early everyday and wandered our way around Prague. This is how our trip looked; enjoy! For Tanya's perspective on our time in Prague, enjoy her blog post here!